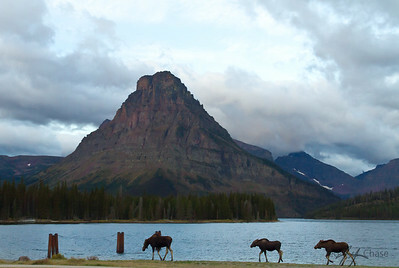 Photos of Glacier National Park by Ted Chase. 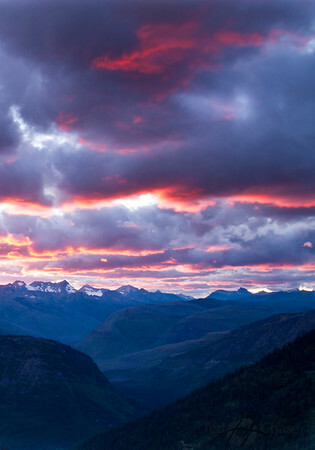 Glacier National Park is the 'Crown of the Continent' and my home in beautiful Montana. 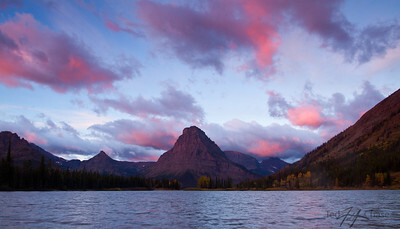 I've spent most of my life photographing Glacier National Park and couldn't ask for a better place to take photos. 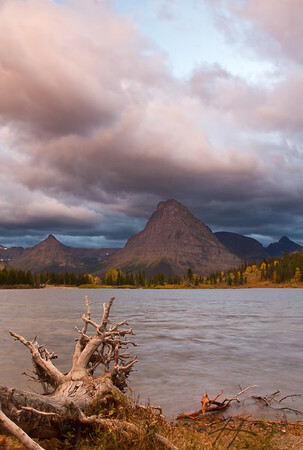 Fall is a splendid time to visit Glacier National Park, the larch trees at Bowman are quite a sight. A very untouched stream with monkey flowers shines in the back country. High up on Boulder Pass in Glacier National Park, Canada is in the distance. 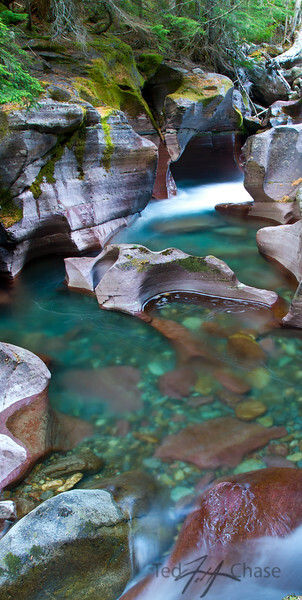 A beautiful creek runs cold through Glacier National Parks west side. Glaciers southeast corner of Glacier National Park. 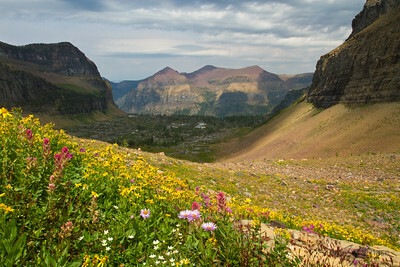 Flowers galore in the meadows surrounding Hole in the Wall, Glacier National Park. 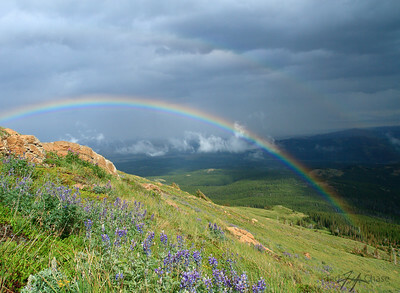 The East side of Glacier National Park has some hidden secrets. 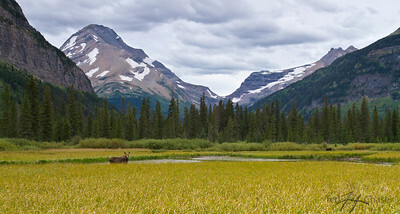 The west side of Glacier National Parks Avalanche Gorge. 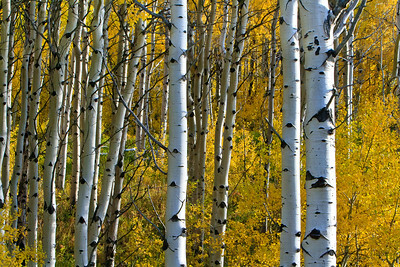 Aspen trees accent Glacier National Parks east side. Fall settling into Two Medicine area of Glacier National Park. 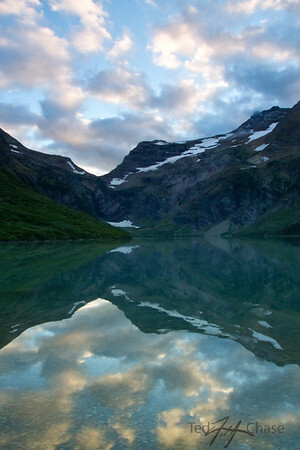 A trip to Logan Pass in Glacier National Park can leave a person speechless. A short hike on the east side of Glacier National Park ended up to a trip that would result in an overnight stay without any gear. 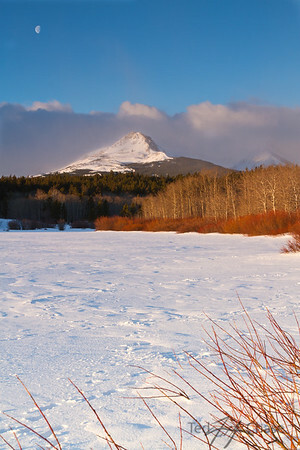 A shot from Pray Lake reveals one of many moods. A long hike but definitely worth the trip. 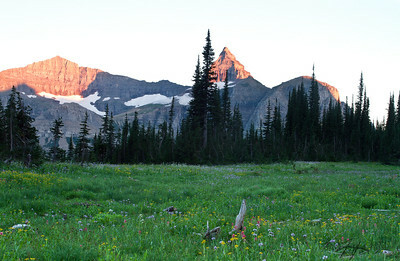 A 5 day hike through glacier National Park revealed many secrets and beauty. 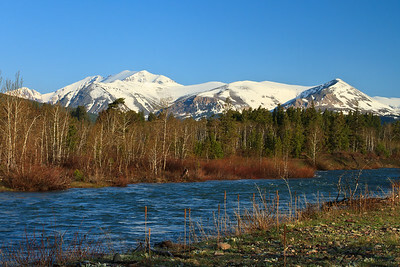 This is on the way from east Glacier to St Mary, alot of times there are Moose feeding.